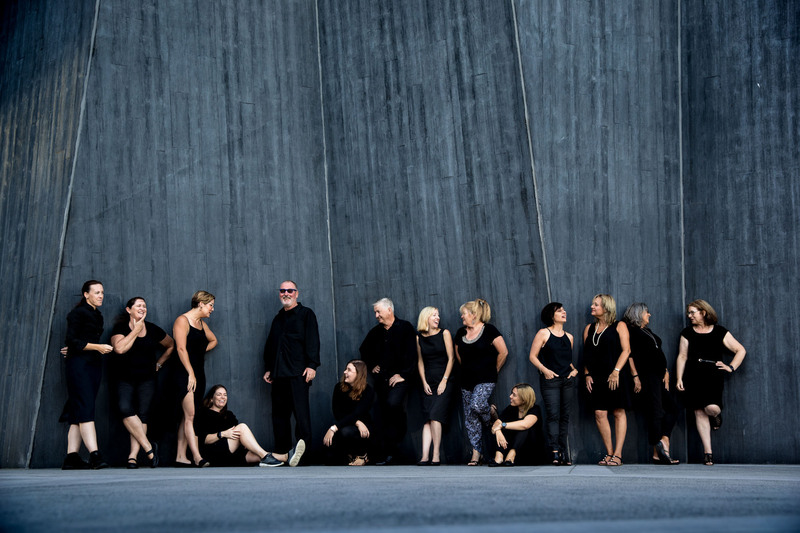 Celebrating a milestone, Home of the Arts (HOTA) reflects on the year that was, 12 months after unveiling its new name. 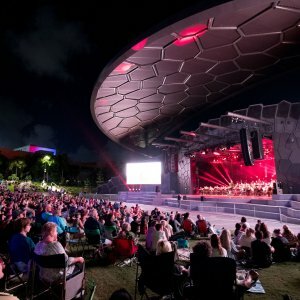 In early 2018, HOTA unveiled its new name, brand and launched its outdoor stage after more than 30 years as the Arts Centre. 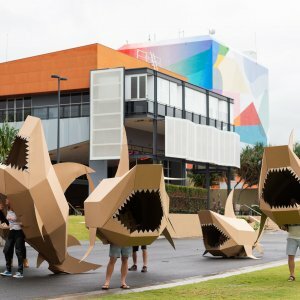 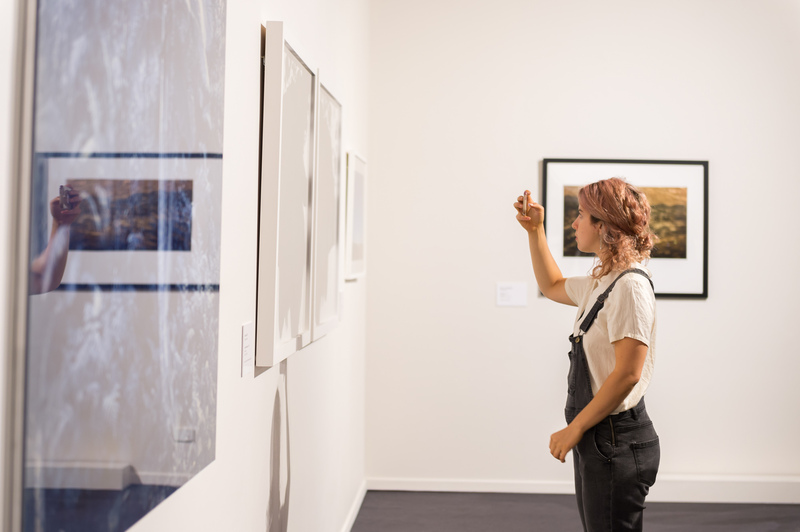 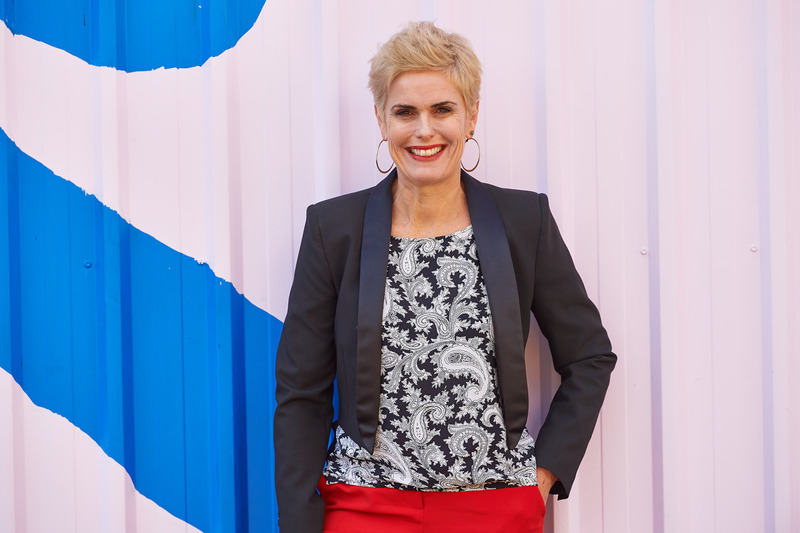 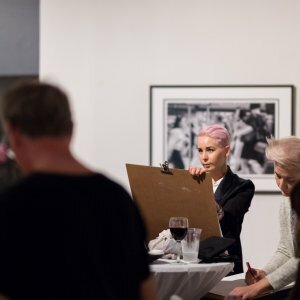 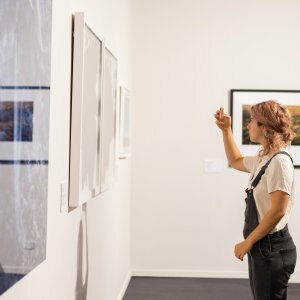 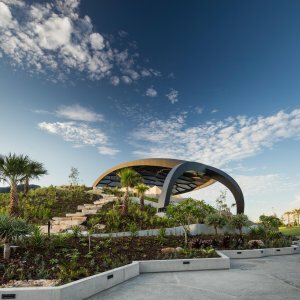 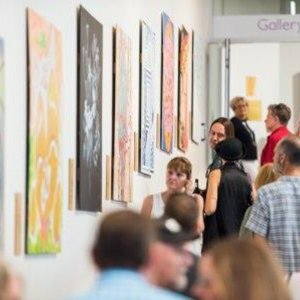 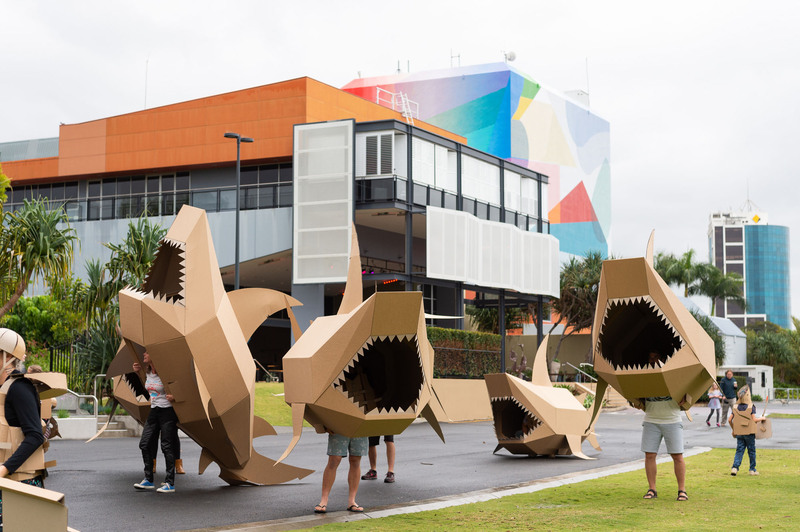 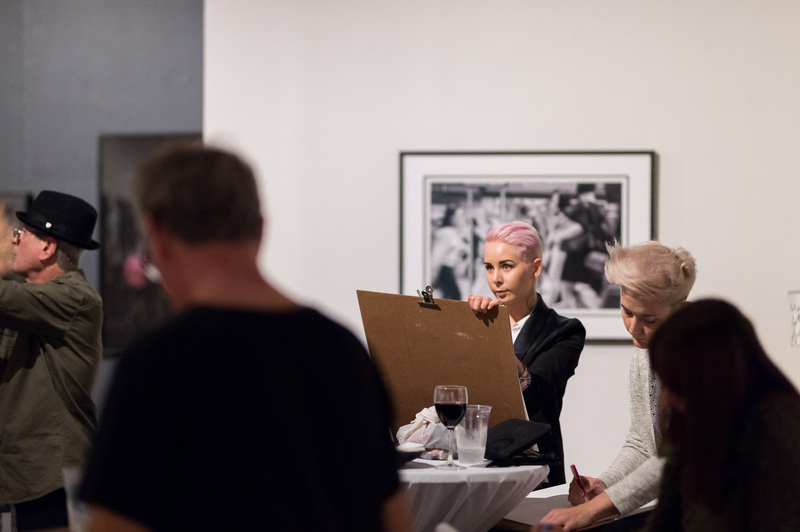 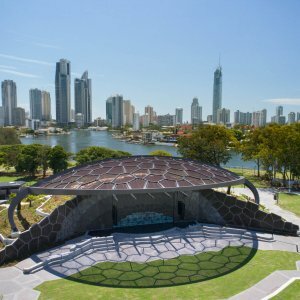 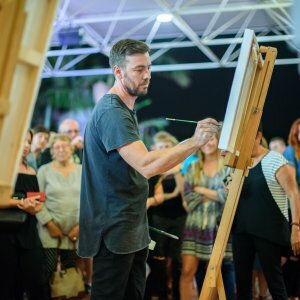 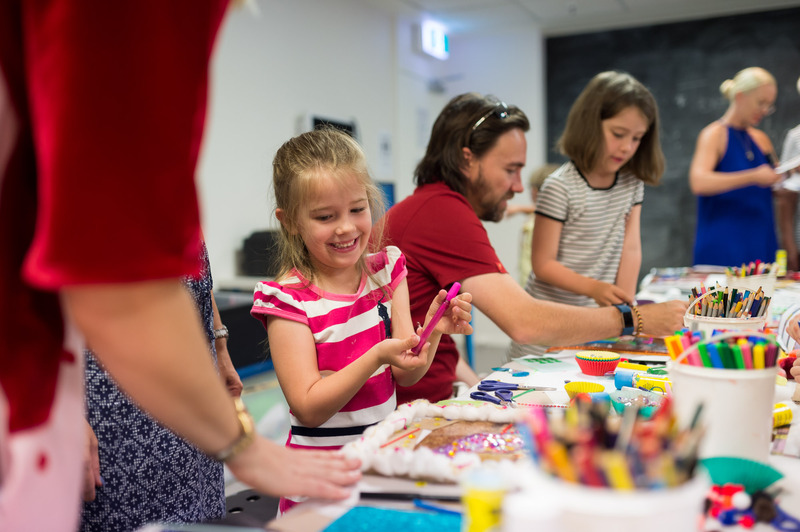 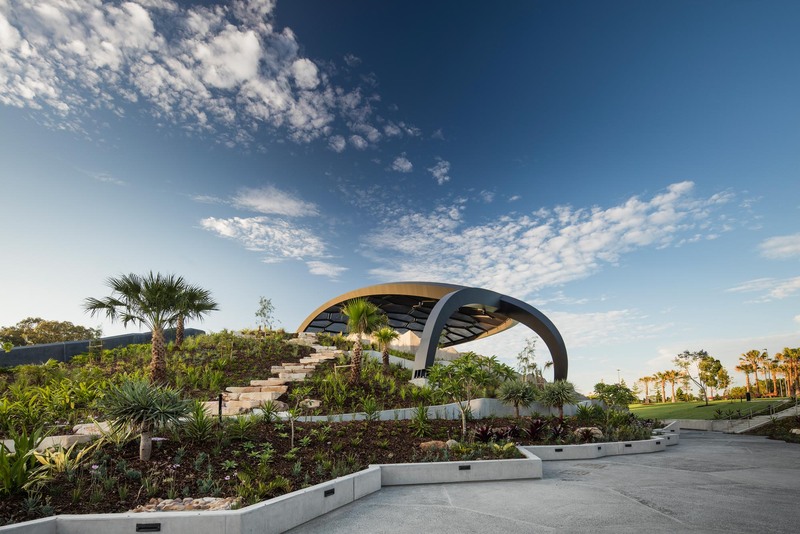 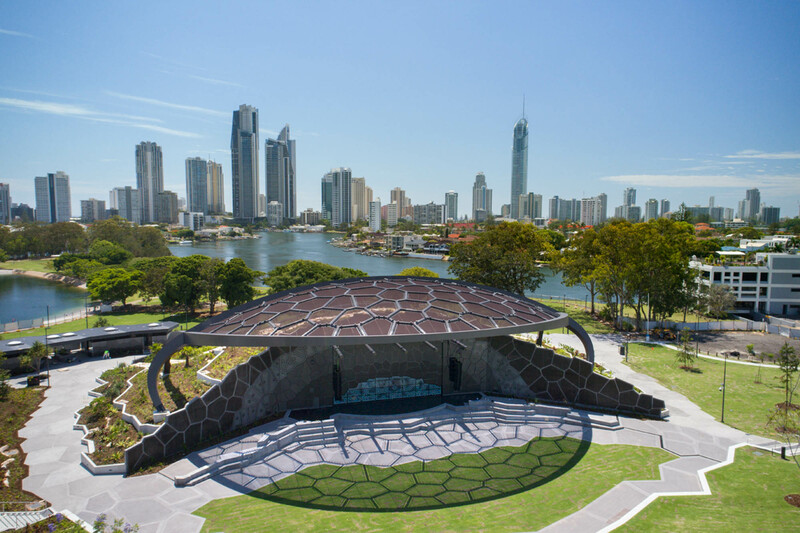 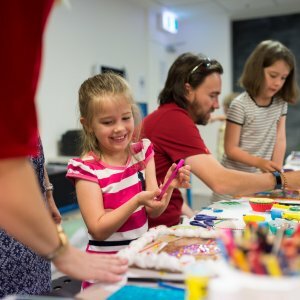 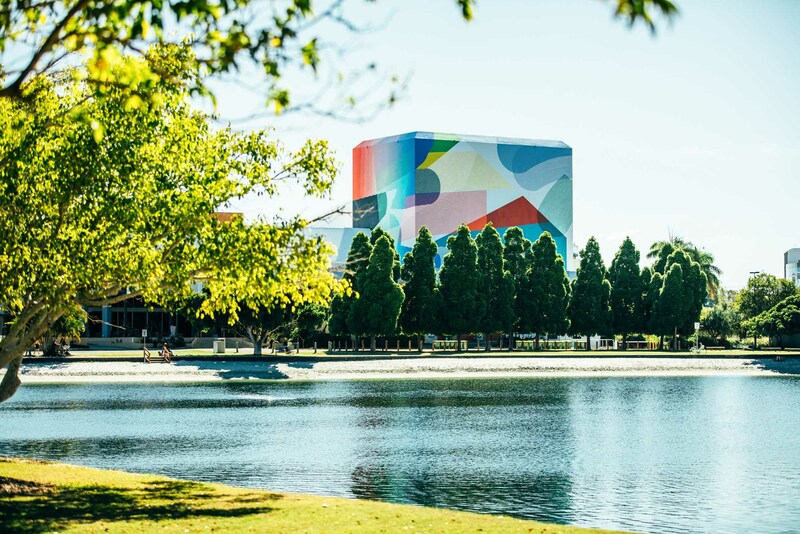 A line up of big-name artists and a huge program of exhibitions and events over the past 12 months ensured HOTA made a significant impact on the Gold Coast’s arts and culture scene, as the centrepiece of the city’s cultural masterplan. 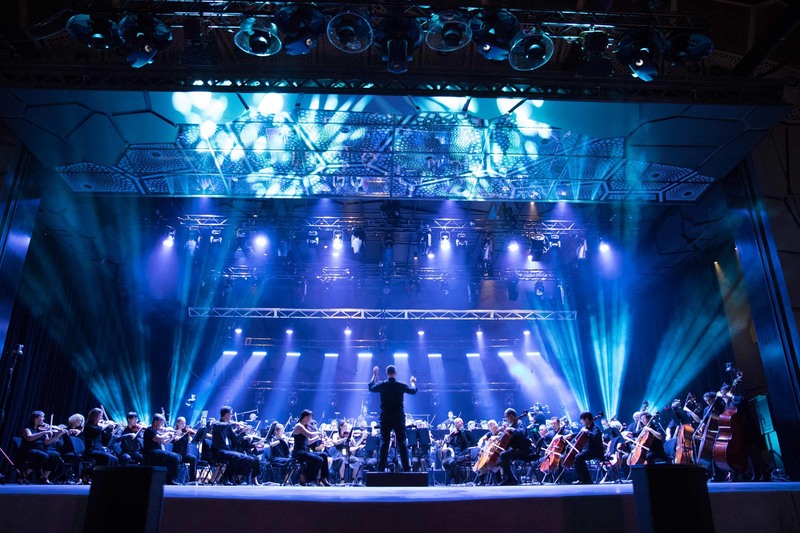 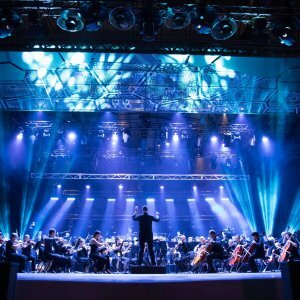 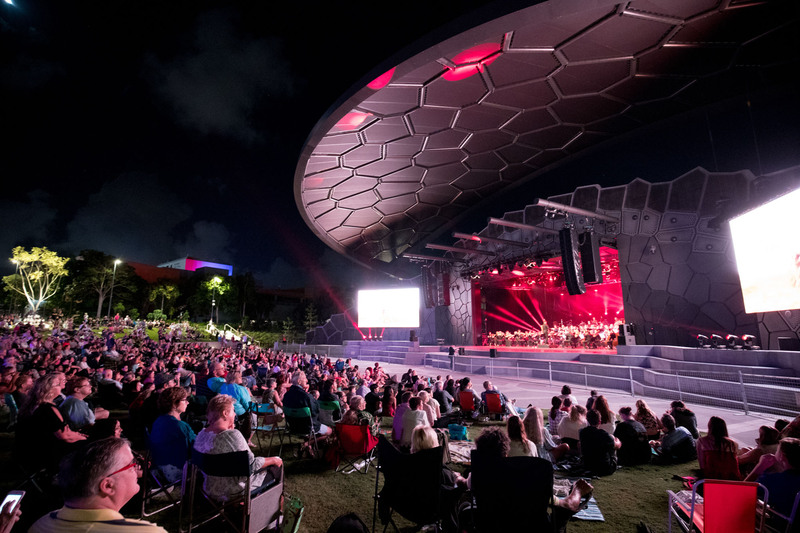 Within the first year as HOTA, it presented sell out concerts in its new purpose-built $37.5 million open-air venue by superstar Tim Minchin and music icon, Neil Finn; a residency by legendary avantgarde artist, Laurie Anderson; a night with the Queensland Symphony Orchestra; a pop opera by superstars, Il Divo; and an unforgettable dance party with Ministry of Sound: Orchestrated. 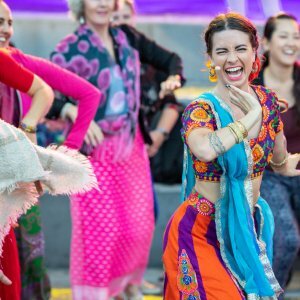 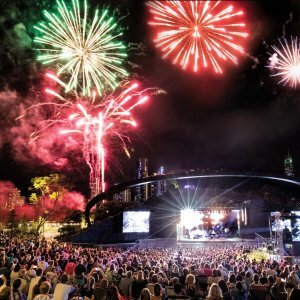 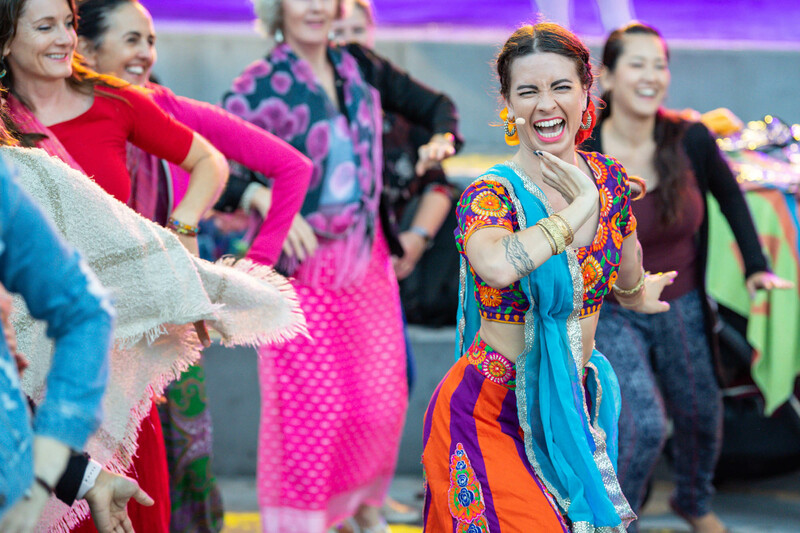 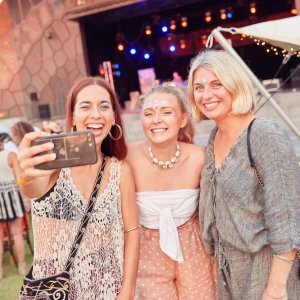 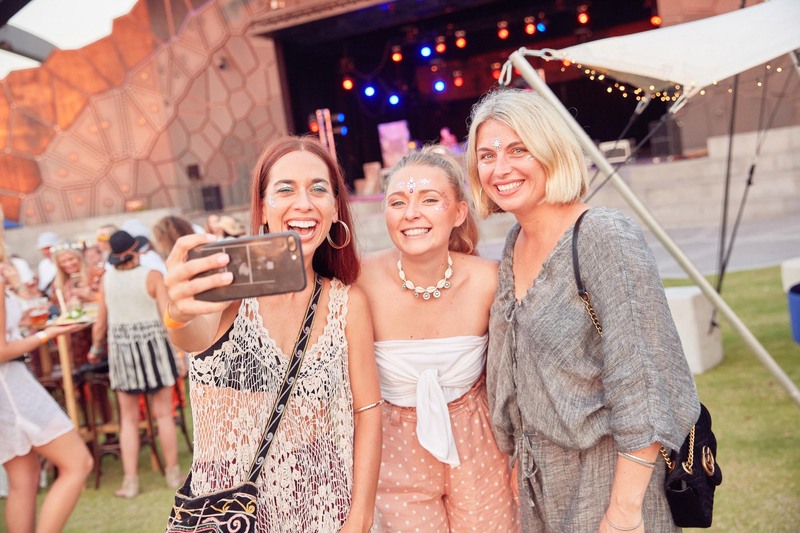 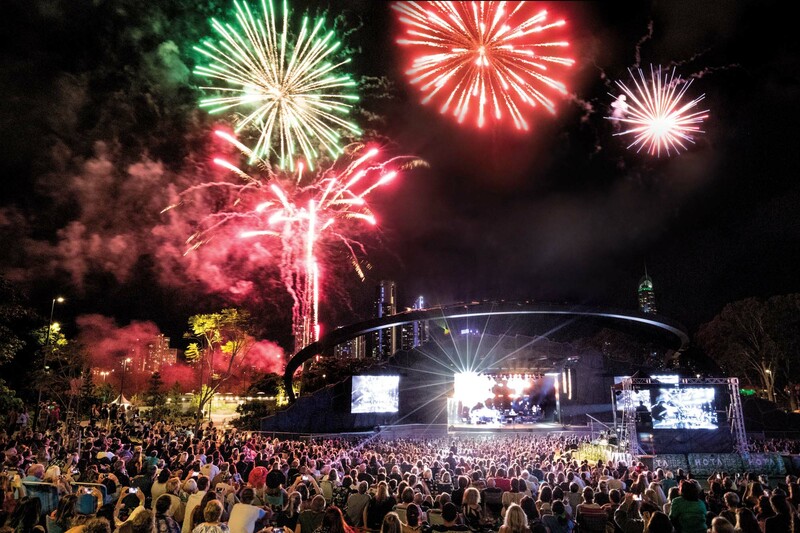 Selling more than 275,000 tickets and welcoming more than 146,000 visitors to the cinema, HOTA hosted performances by Circa, Sydney Dance, Ross Noble, Opera Queensland, Monkey Baa, Shake & Stir, Arj Barker, Anh Do and Nick Barker to name a few. 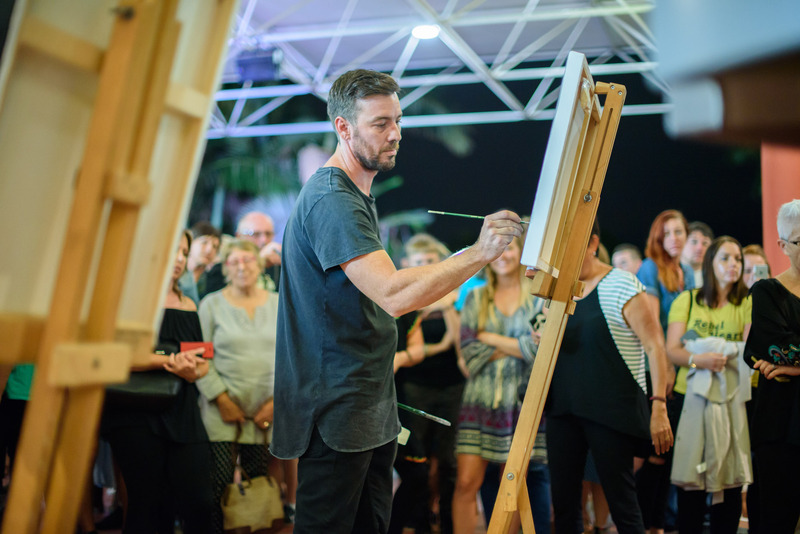 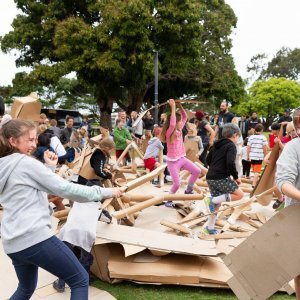 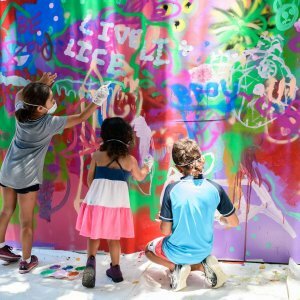 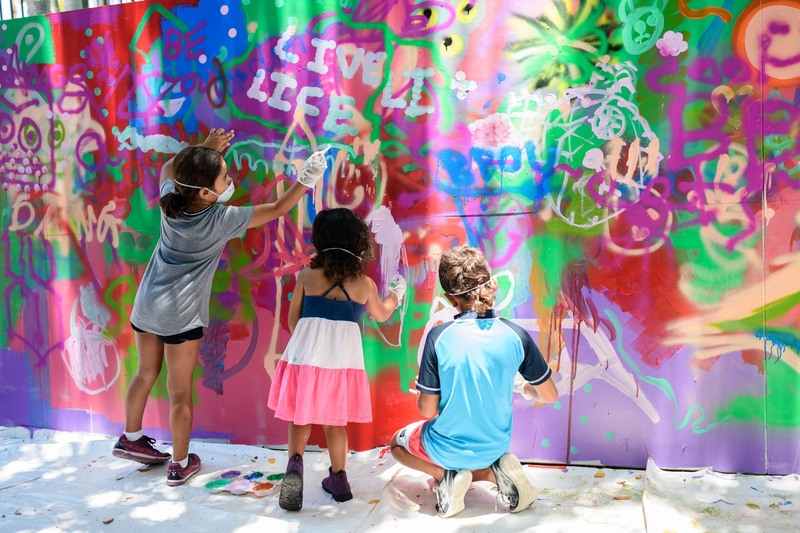 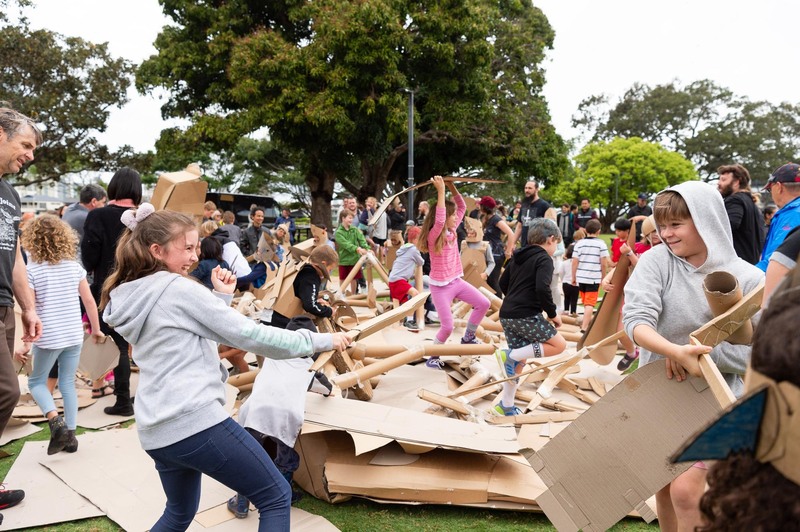 HOTA worked with more than 400 local artists and creatives in 2018, joining forces with Bleach Festival, the Gold Coast Film Festival, The Farm and Storyfest, reinforcing its mission to collaborate and share resources to make big things happen for the city. 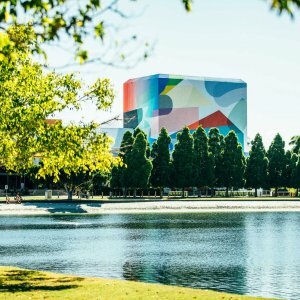 “As an arts and culture hub for the Gold Coast, we will continue to shape this space and keep artists at the heart of what we do. 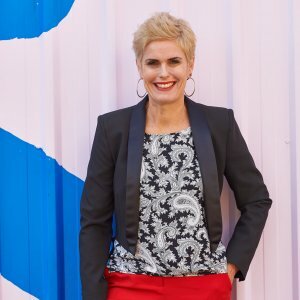 From employing local artists, commissioning work and providing new opportunities through our Creative Development Program, we will continue to ensure that there are opportunities available for all creatives,” Criena said. 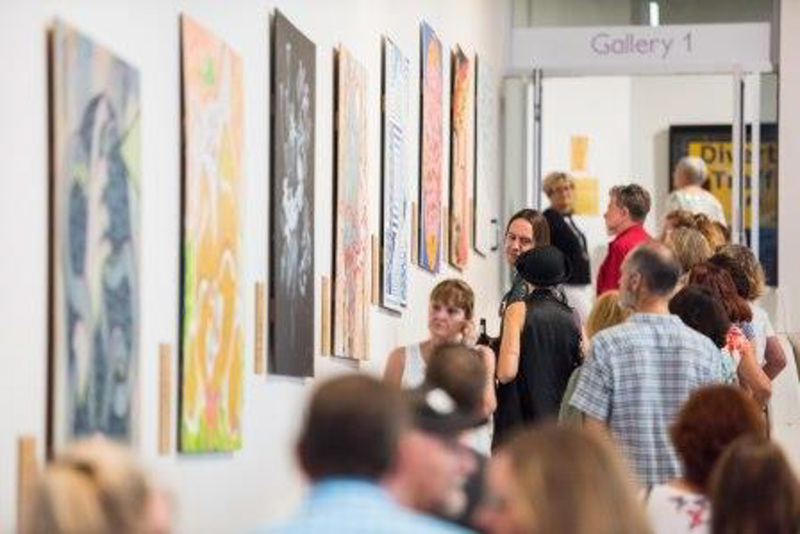 Readers also enjoyed seeing the 2019 program of the upcoming Bleach* Festival.